For Lionsgate Entertainment Corp. (NYSE: LGF), stronger investment in the Starz division and greater spending on original programming could mean continued competitive positioning, according to Loop Capital Markets. Analyst Alan Gould maintained a Buy rating on Lionsgate and lowered the stock’s price target from $77 to $75. Lionsgate management has implied the company is planning to increase investment in its Starz network division, which is responsible for two-thirds of Lionsgate’s revenue, Gould said in a note. The studio plans to invest in more original programming, further upping its asset value and subscriber retention, the analyst said. Lionsgate’s film division should also benefit from the return of producer Joe Drake as co-chair, Gould said. Drake famously approved the “Hunger Games” series, the analyst said. 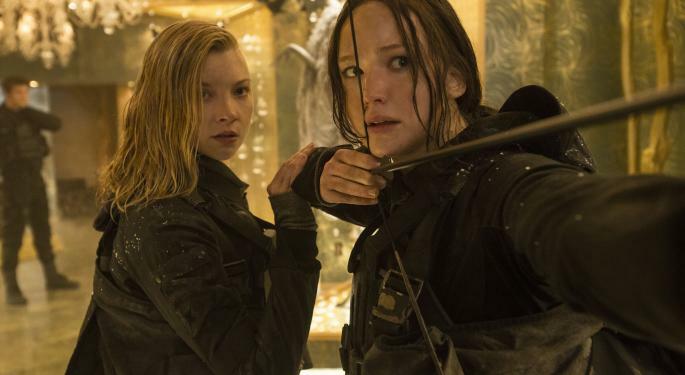 While Lionsgate took a $24-million film impairment charge in its latest quarter, the costs are priced in and could create an attractive entry point given the company’s strong fundamentals, Gould said. 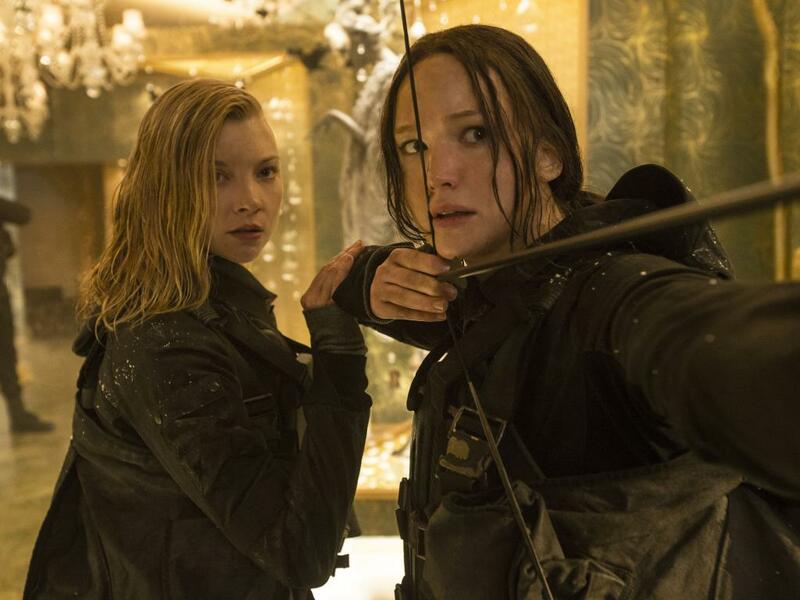 Lionsgate shares were down 1.53 percent at the close Thursday. "The Hunger Games: Mockingay — Part 2" still courtesy of Lionsgate.